I have embedded the form yet due to this, however Jotform is great !! Upon checking, it appears this limitation was from Paypal's end. 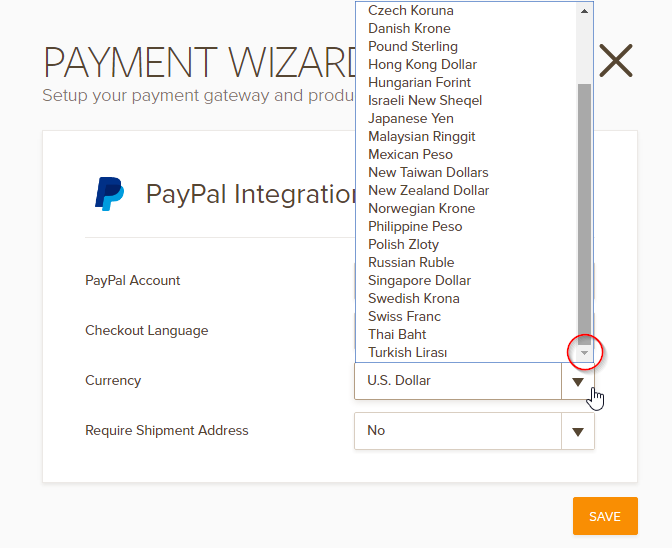 The reason ZAR is not listed on our Paypal Payment Field was because ZAR is not a Paypal currency yet. I dug around their support pages and found an official reply from one of their moderators on this page. Rest assured, as soon as ZAR becomes an accepted Paypal currency, it will automatically be added to our Paypal Payment field as well. Hope that helped! Don't hesitate to get back to us if you have further questions.